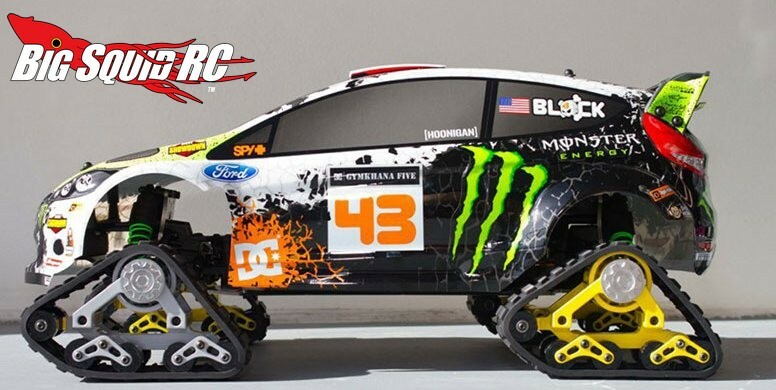 RC4WD Predator Track Fitting Kit for HPI WR8 Flux « Big Squid RC – RC Car and Truck News, Reviews, Videos, and More! It won’t be long until the ground is covered with fluffy white stuff, why not convert your HPI WR8 Flux into a wild snow (or sand, or dirt!) blasting machine? The RC4WD Predator Track Fitting Kit makes the conversion a snap. The RC4WD kit comes with everything you need to mount up their Predator Tracks, making your machine not only an off-road beast, but a real head turner too. 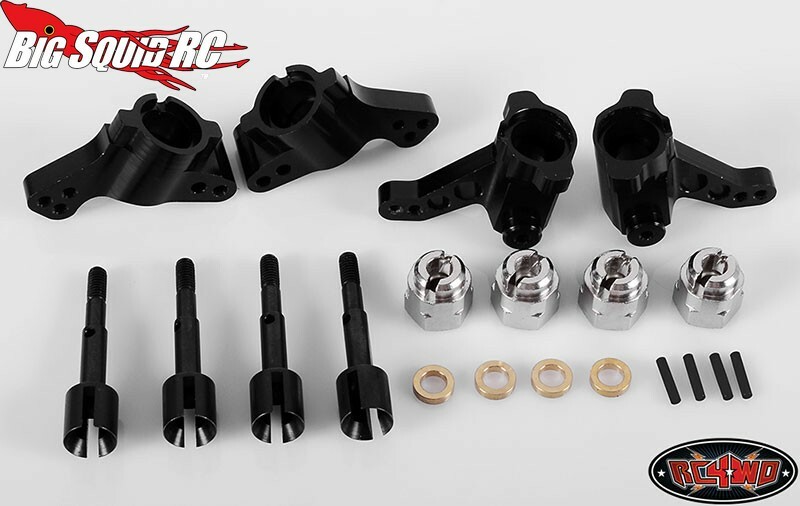 The part number for the RC4WD Fitting Kit is #Z-S0796, it has a street price of $79, and they are available right now. 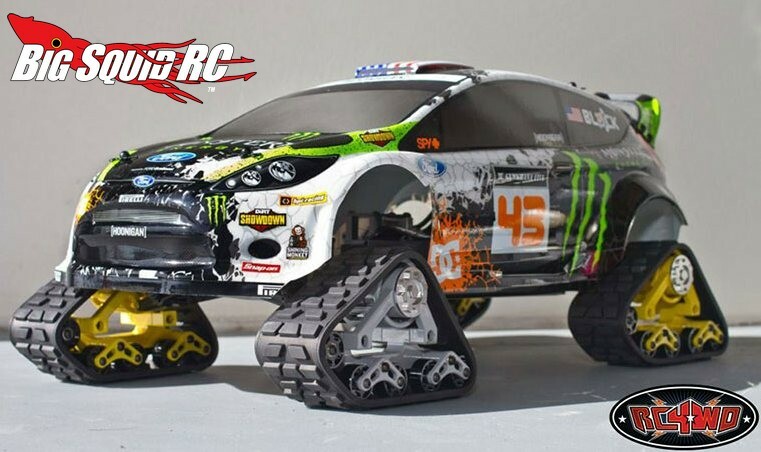 Click Here for even more RC4WD news on BigSquidRC.